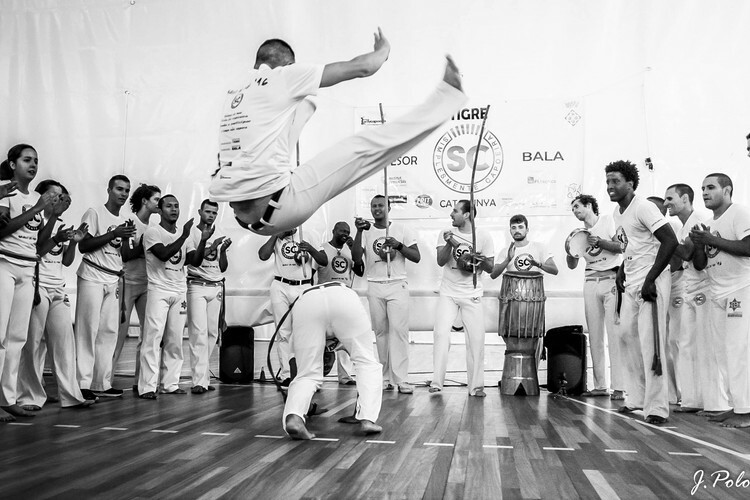 Capoeira is a Brazilian martial art camouflaged with dance and music. Beginners are welcome and no minimum flexibility or fitness level as required. Come and learn Capoeira movements, play instruments, sing, meet people, discover a new culture and language... keep fit with this art! For more info, please contact: Email - capoeiranewzealand@gmail.com or Phone - 022 416 7844.